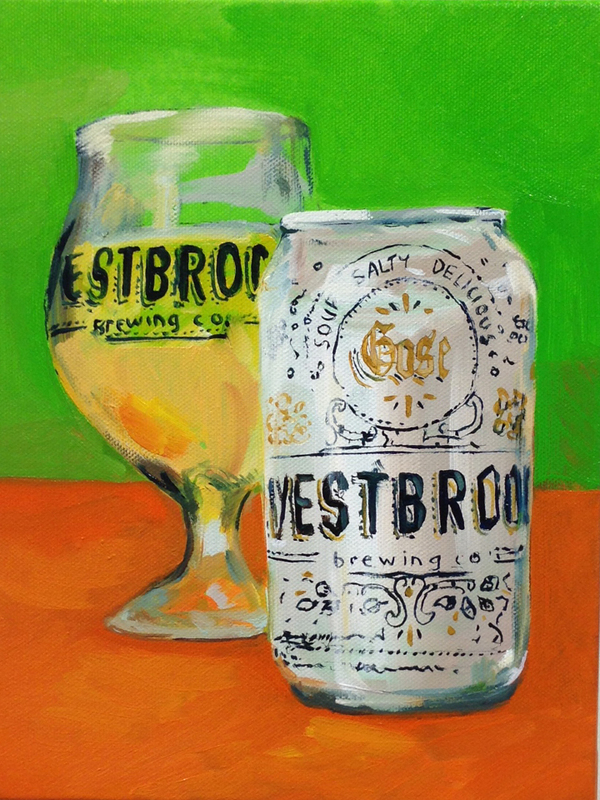 It’s turning Spring here in Savannah and that means the fridge will be stocked with Westbrook’s Gose. This is such a bright, refreshing beer it calls to me on warm Georgia days. I’ve always been impressed that Westbrook canned a tart, funky gose. 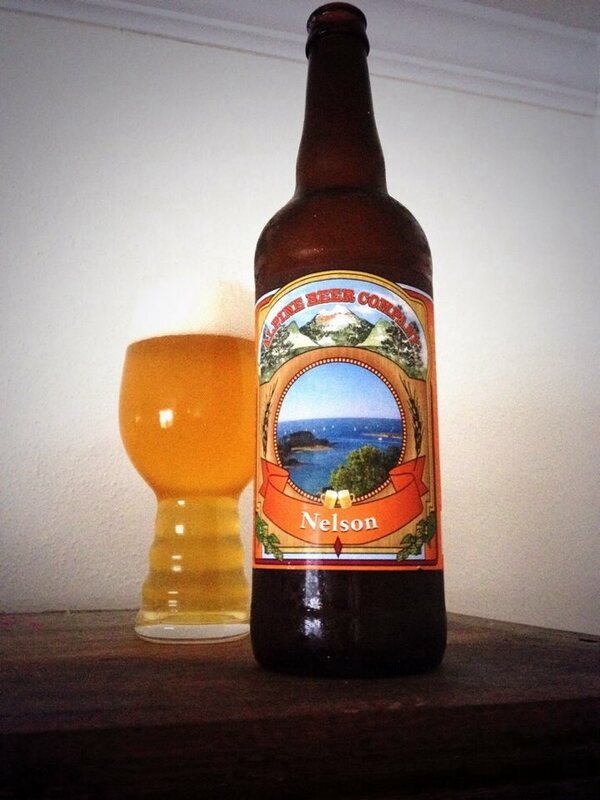 Others have since followed suit, but Westbrook broke ground putting a gose in regular rotation.